Inspired by ancient Hammam the new luxury Cagnino NW10 Pestemal collection is the ultimate home and travel Christmas gift. Launching with the Essential Pestemal collection based on the ancient Hammam towel, Cagnino, offers outstanding quality using the highest cotton grade, made in a region where the cotton is picked, spun and hand woven into the final piece to produce stylish contemporary designs, the Herringbone weave is versatile and chic enough to be used a wrap or throw for use at home. The Cagnino Hammam towels are made exclusively in Denizli from seedling to weave. Their manufacturer is a family who live in a village 650 feet above sea level. A warm and friendly father and son team who run a tight ship of sturdy vintage looms. Their factory has been going for over a hundred years being passed down through generations. Super absorbent, the cotton yarn is of a superior grade and is mixed with a dose of Bamboo to increase softness and performance. The cotton used is put through a combing process to eradicate any impurities. This also means that the cotton fibres are longer and therefore softer. 90% of the Hammam towels are standard or low quality cotton. They have not been combed; hence low in absorbency and quality. An absolutely gorgeous Christmas gift idea that is versatile, stylish and practically perfect in every way! Can you tell we’ve fallen in love? The Herringbone throw is priced at £65 from www.cagnino.com. 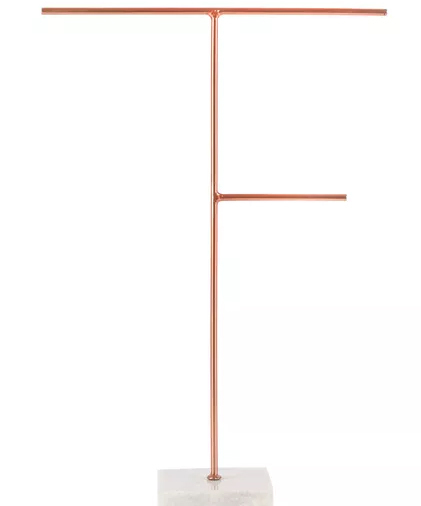 Combining a sleek and weighty marble base with structural metallic lines, the minimalist style Large Copper & Marble Jewellery Stand from Oliver Bonas allows your jewellery to make the statement. This is perfectly on trend right now and we love the copper and marble look. Find it at www.oliverbonas.com priced at £27. Kate Spade Odds & Ends Dish – Amara.com is our go-to place for stylish home décor. They stock a wide range of beautiful products that will light up any room in your home. 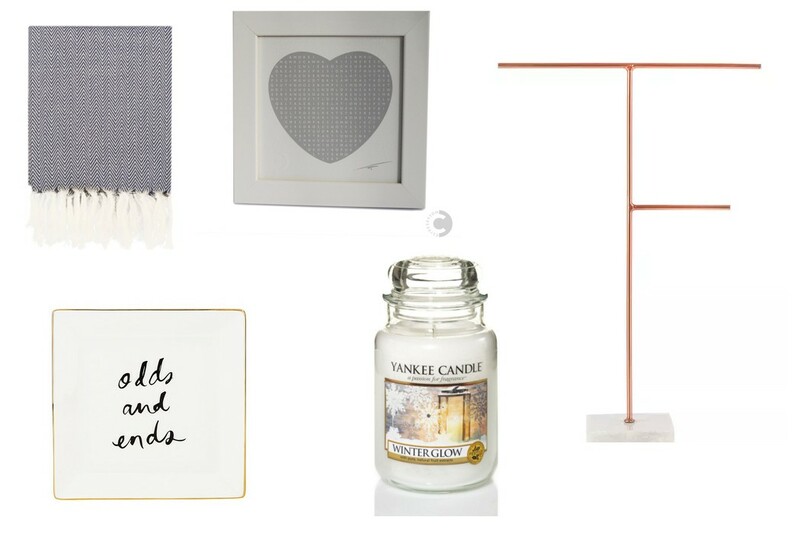 This festive season we’ve been loving the wonderful selection of gifts and homeware. 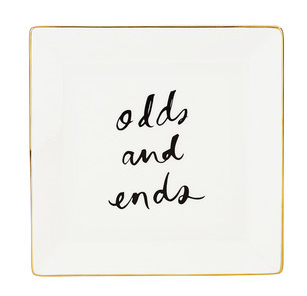 One of our absolute favourites for Christmas gifting this year has to be the Kate Spade Odds and Ends dish. Keep your dressing table tidy with this sweet Daisy Place Odds & Ends dish from kate spade new york. Made from high quality, crisp white porcelain, this dish features whimsical black ‘odds and ends’ text & is finished with stunning gold accents. 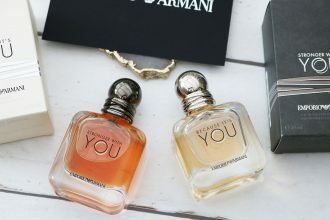 Priced at £42.00 from www.amara.com this makes for a stylish gift idea. Perfect for any room of the house! Winter Glow Yankee Candle – You Can’t go wrong with a Yankee Candle as a gift for someone’s home. With new scents for every season, Yankee Candles are hugely popular and highly coveted. 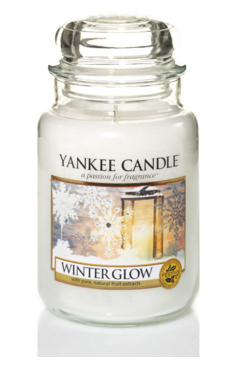 This month we’re especially enjoying the Winter Glow Yankee Candle. The Small jar makes a beautiful little stocking filler gift! If you want to make a real statement then why not buy your loved one a large Yankee Candle jar this Christmas? 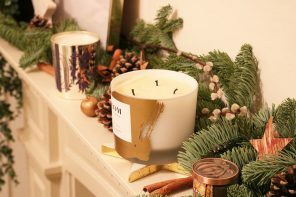 Or you could go all out and opt for one of the impressive festive gift sets: www.yankeecandle.co.uk. Framed Personalised Word Search Mini Print by Clive Sefton £67.00 – Framed personalised word search mini prints are a perfect gift for a loved one, evoking countless thoughts and memories for ever. Each unique personalised word search mini print is meticulously created by hand and printed using the highest quality materials. 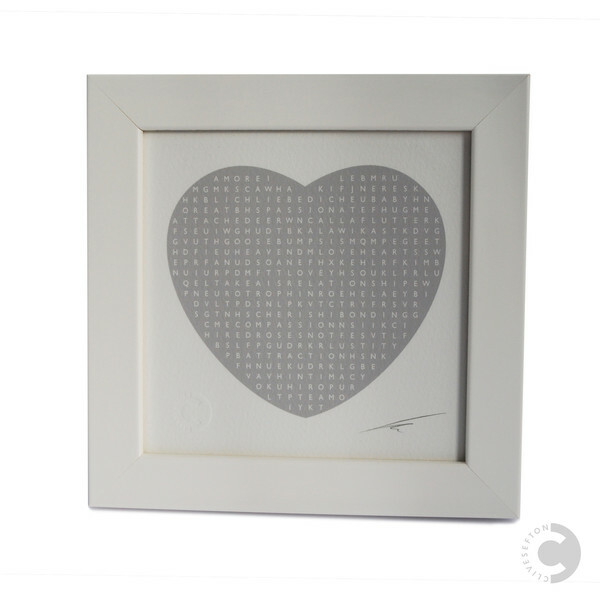 These prints measure 12.5 x 12.5cm (5 x 5″) and are hand embossed, signed and dated before framing. They are presented in a beautiful gift box. 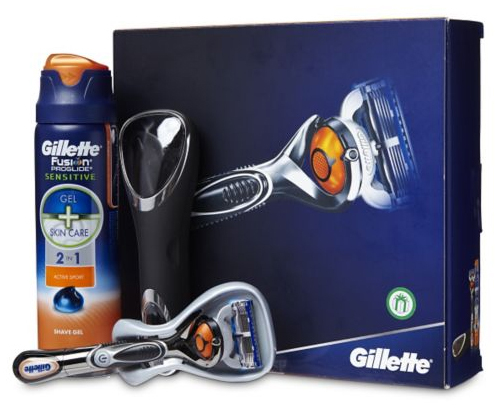 These are the perfect gift for those who want something with the personal touch. Not only do they look amazing in any home, but they can be fully customised with various words and designs. 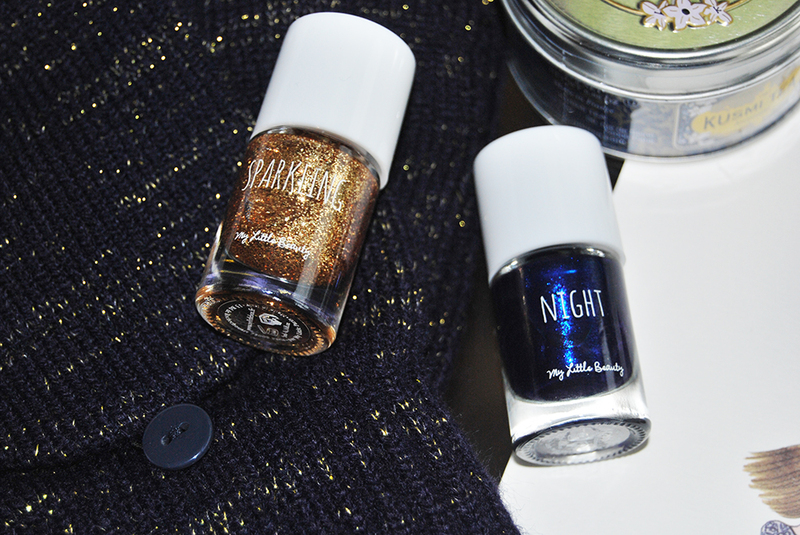 Gorgeous products at the highest of quality. We’re huge fans! www.clivesefton.co.uk.